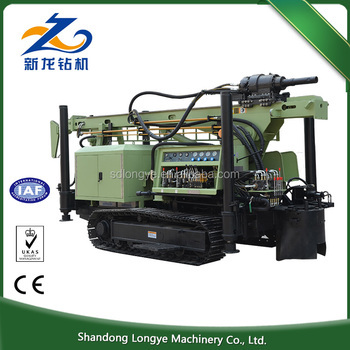 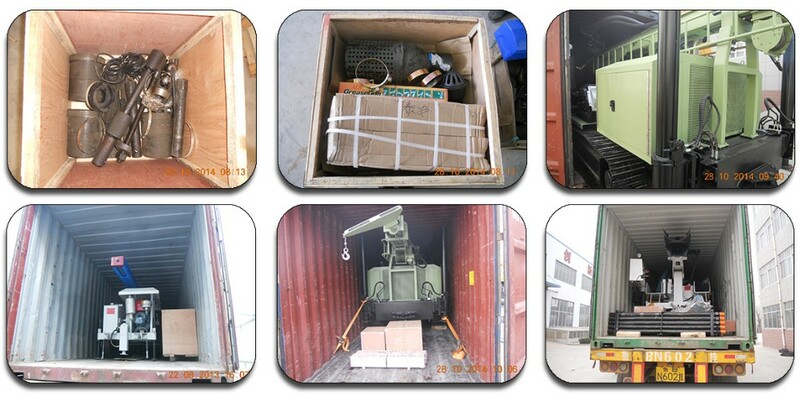 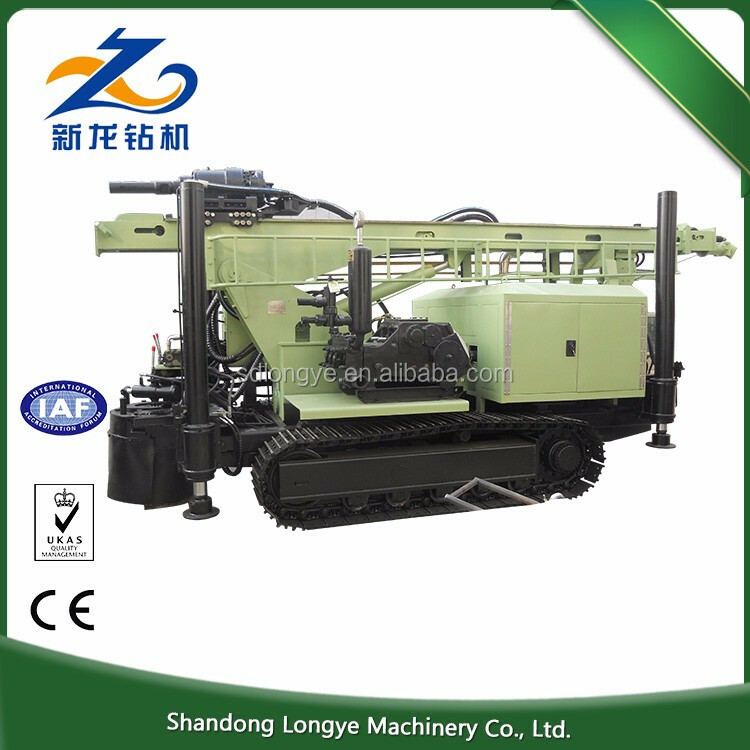 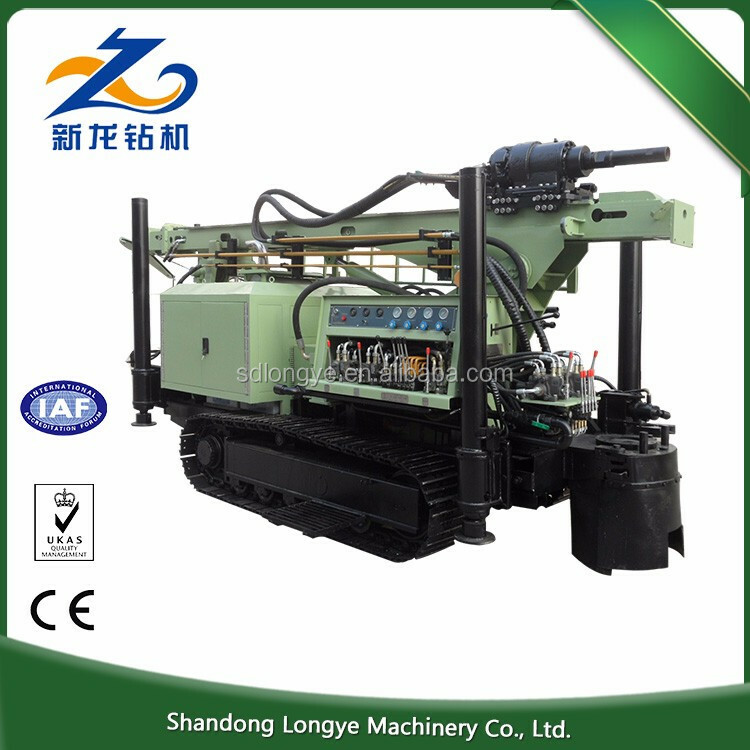 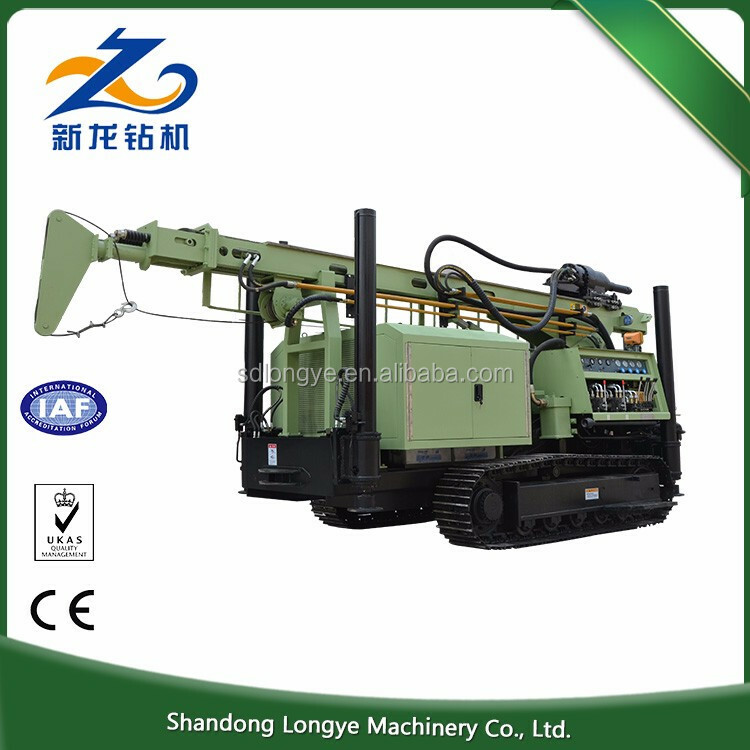 Shandong Longye Machinary Co., Ltd. is specialized in the production of hydraulic pressure down-hole drilling rigs, engineering drills and water well drilling rigs. 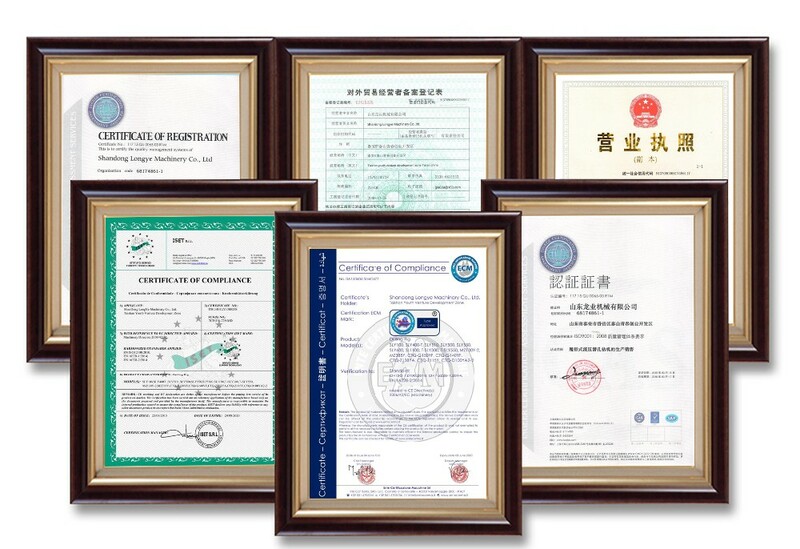 Our company is a backbone enterprise in the industry. 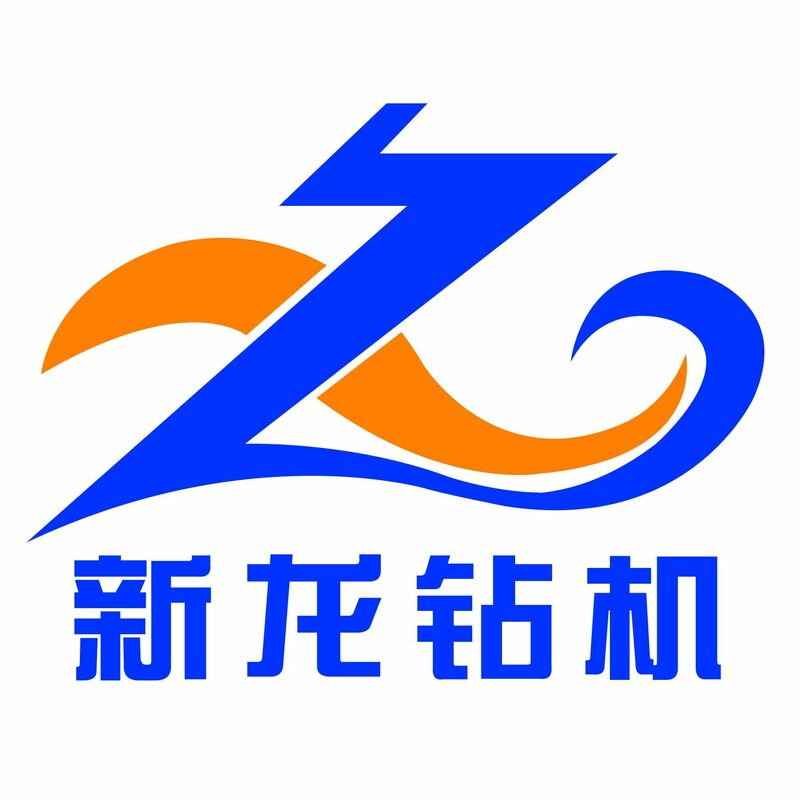 Our company is located at the foot of Mountain Tai which has the reputation of "Chief of the Five Sacred Mountains", neighboring to Beijing-Shanghai High-speed Way, with convenient transportation and excellent location. 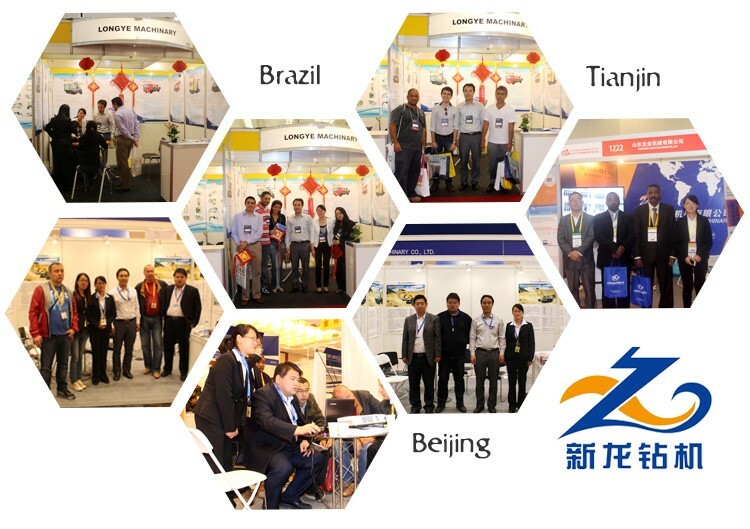 Your satisfaction is our promise. 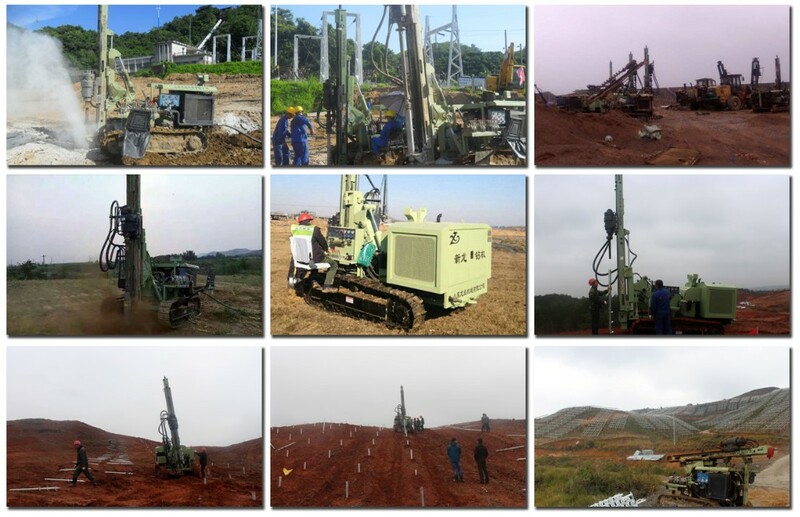 Our company covers an area of 35,000 square meters, and has more than 160 employees, including 20 engineering technicians, who all are specialized drilling rig mechanical design talents. Our company has more than 30 sets of advanced CNC machining equipment and more than 10 sets of special processing equipment. 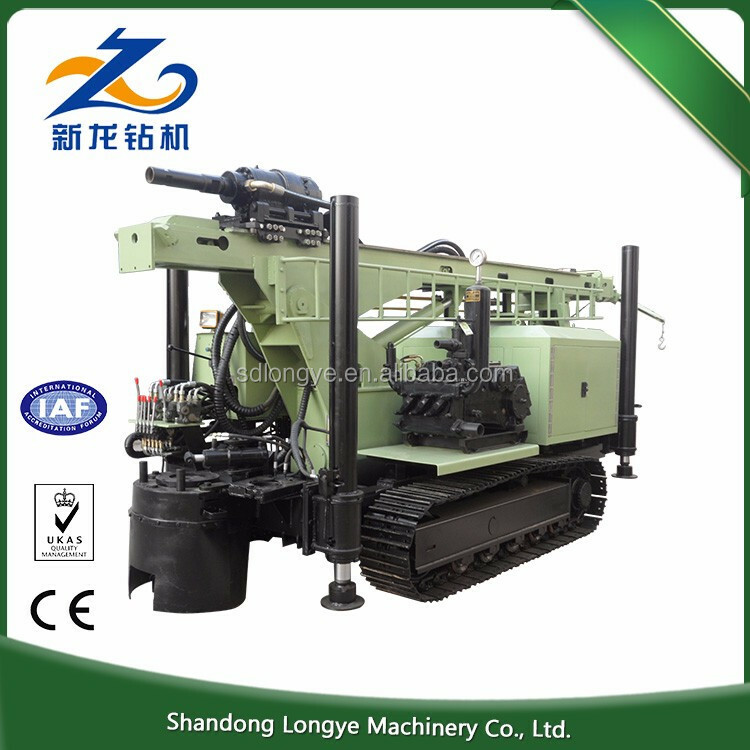 Our company has our own heat treatment production workshops and surface treatment equipment. 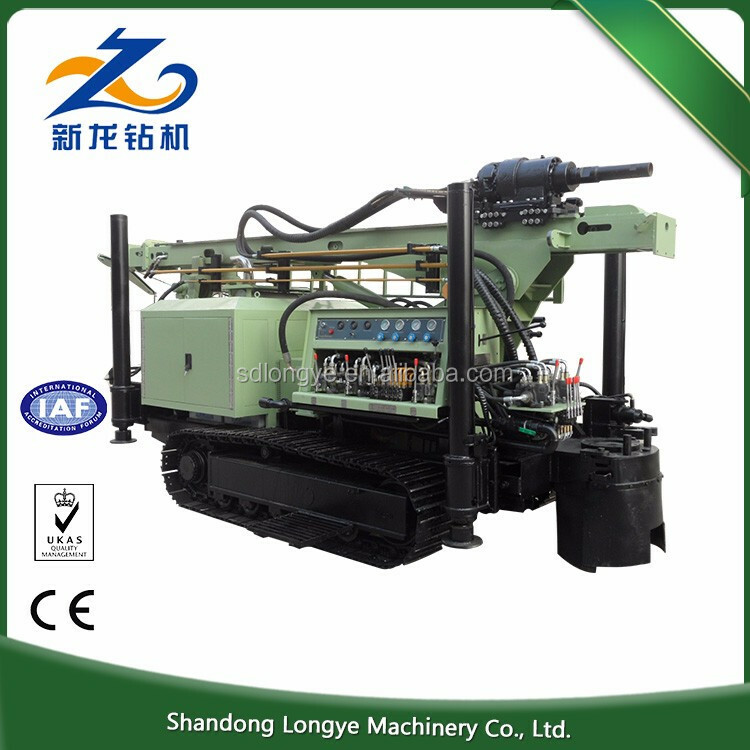 On the basis of advanced production equipment and more than 10 years of experience, our company has developed and produced three series of products, including high, medium and low-grade air pressure equipment. 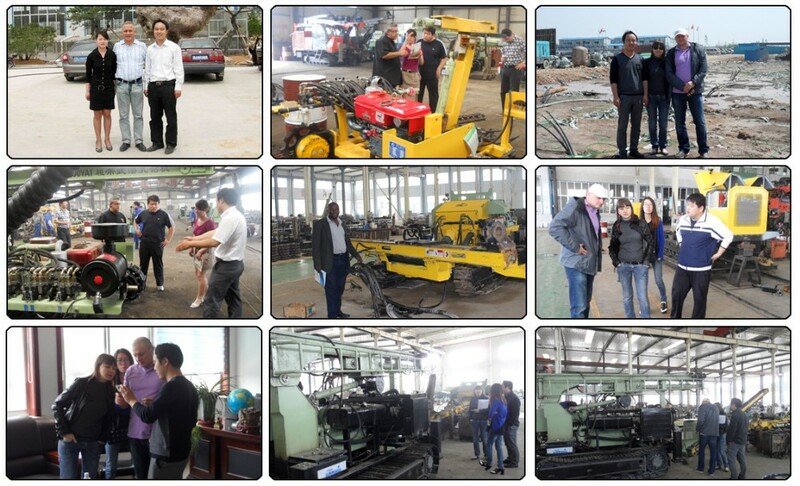 15 kinds of products sell well throughout China, Russia, Kenya, Brazil, India and some other countries in Europe.